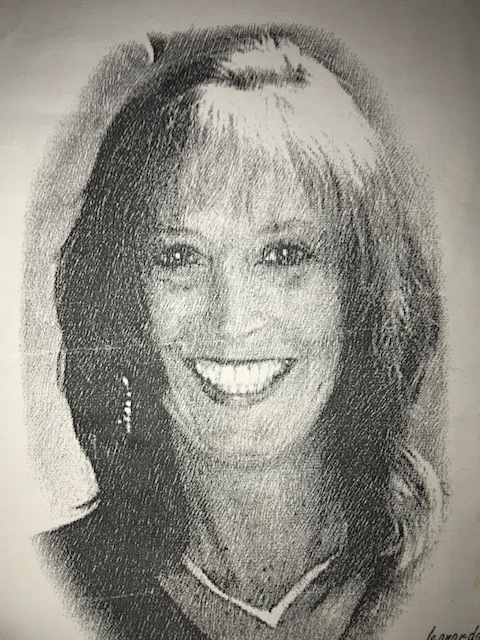 It is with great Sadness that the family of Tracy Lynn Baker of Zanesville announces her passing on Friday, October 5, 2018 at her residence after a brief illness at the age of 52. She was born March 17, 1966 in Columbus, the daughter of the late Jimmy Moore and Myra (Gaa) Beasley of Crooksville. Tracy worked as a legal secretary for Leon Levion, Atty. in Zanesville until her health no longer permitted her to work. She was a member of the Moose Lodge in Zanesville. Tracy will be lovingly remembered by her significant other of fifteen years, Frank Colcher and her children, Kaitlyn Baker of Zanesville, Andrew Baker (Dominique Vignos) of Columbus and Kyle Colcher of Zanesville. She will also be forever and fondly remembered by her mother, Myra (Larry) Beasley of Crooksville; her siblings, Wendy (Bob) Prochaska of Massillon, Jimmy Moore of Ashley, Nikkie (Sam) Lovejoy of Zanesville, Malinda (Jason) Dennis of Crooksville, Larry (Tina) Beasley, Jr. of Columbus, her former husband and father of her children, Andy Baker and her many nieces, nephews, aunts, uncles, cousins and friends. In addition to her father, Tracy was preceded in death by her beloved sister, Laura Zinn and her grandparents, Myrtle and Bill Moore and Florence and Leo Gaa. Tracy will be cremated and a private gathering of family and friends will be held at a later date to celebrate Tracy's life. You may read the obituary, sign the Online Register Book (Memory Wall) and share a special memory with the family a www.goebelfuneralhome.com and Like us on Facebook.